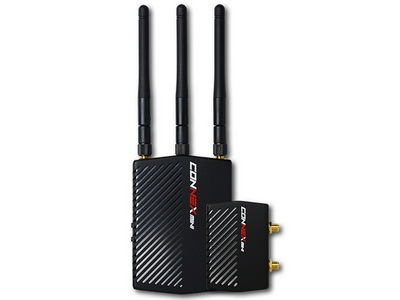 Ready to ship AMINON CONNEX Mini. 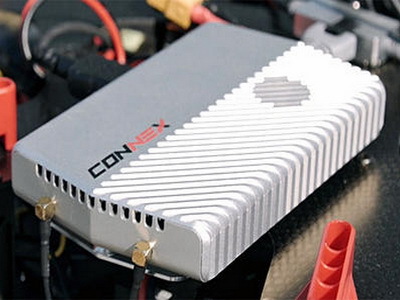 50% of size and weight of the current CONNEX, with transmission distance of 500m. It is also designed for professional aerial photography, but users might also find it very applicable for ground applications. 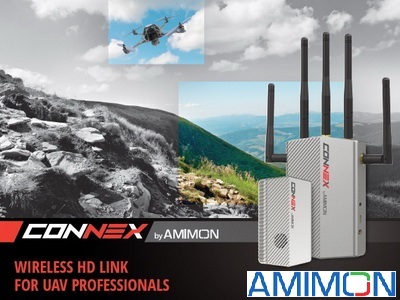 AMIMON CONNEX is a breakthrough transmission solution that makes it easy and affordable for professional drone users to outfit virtually any size and shape aerial drone with long-range full-HD video transmission capabilities with zero latency.